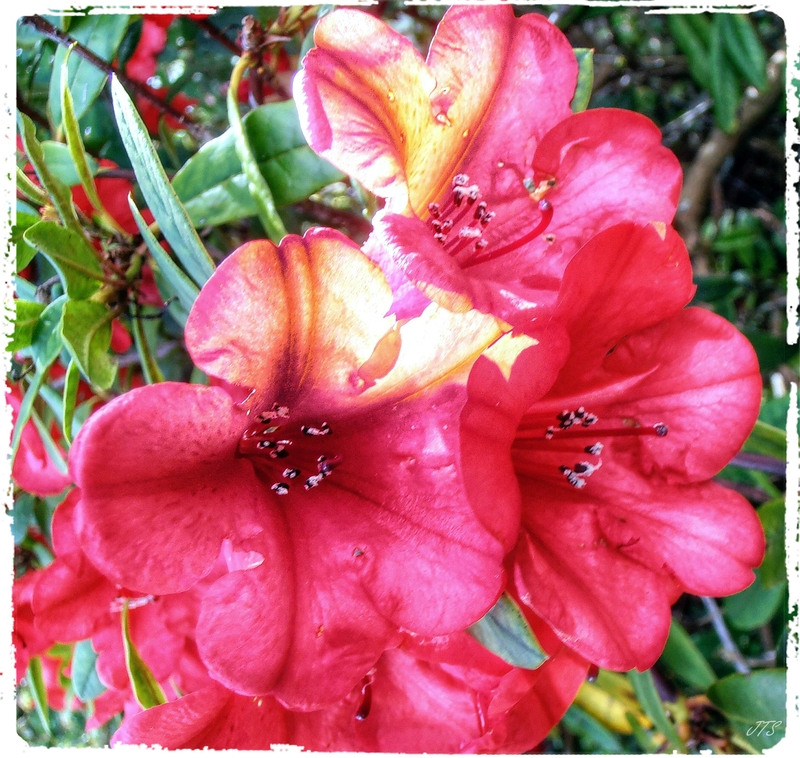 Categories: PHOTOGRAPHS | Tags: Holehird Gardens, Lake District, photography, postaday, red petals, summer's flowers, summers bloom, Windermere | Permalink. so warm and inviting what flower is this? Ah, one would not easily forget this beauty. Yes….a reminder of the warmer, brighter days we had 🙂 thanks for the comment.